Debate: Does Tourism Harm Wildlife? 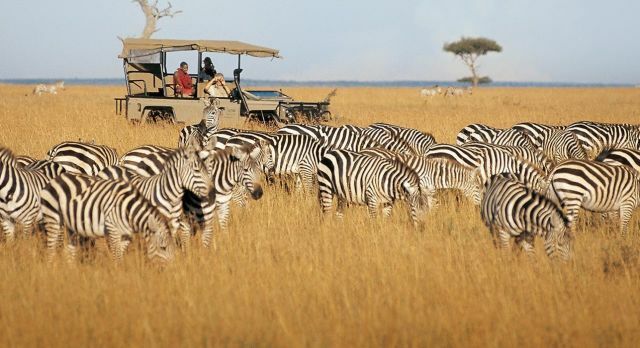 The debate over whether wildlife tourism is a benefit or detriment to wildlife is not new, but it is a discussion that we feel particularly passionate about. Both sides of the issue are aware of the innumerable challenges which are facing endangered species around the globe. Poachers, farming, deforestation, mining…These are just the tip of the iceberg. But tourism? It wasn’t until May 2010 that this perceived threat received global attention when the Indian Government announced dramatic reductions or complete shut downs of tourism within many tiger reserves, stating irresponsible practices and destruction of habitat as primary factors. This was a watershed moment for eco-tourism, for wildlife enthusiasts and tour operators. Could we really be “loving wildlife to death”? As members of Travel Operators for Tigers (TOTF), Enchanting Travels believes it is imperative that responsible tourism be permitted and that it is essential to the survival of tigers and other endangered species. Throughout our destinations in India, South America, Africa and Asia, we apply a stringent policy of reviewing and testing to ensure our partners, hotels and guides are all working to preserve the natural world rather than exploit it. When effectively managed, eco-tourism can generate revenue that makes the $50,000 black market price tag for an intact tiger skin seem insignificant. Tourism can make a live, healthy tiger a whole lot more valuable than a dead one. When speaking to the UK’s Daily Telegraph on the Indian tigers issue in 2010, Julian Matthews, chairman of TOFT illustrated this point well, “These ‘over-loved’ parks have the best habitats and the highest tiger densities. Corbett, the most visited park, still has the highest number of tigers in India (according to the NTCA’s 2008 census). 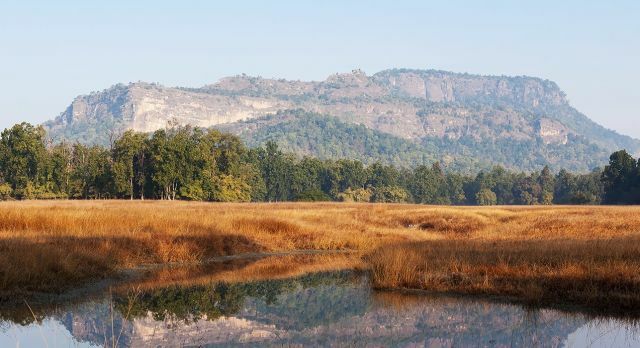 Bandhavgarh has the heaviest densities of tigers in its main tourism zone, with five breeding females and 14 cubs, and it receives 45,000 visitors a year”. He continued, “Travel Operators for Tigers (TOFT) estimated that one Ranthambore tigress generated some $130 million (£90m) in direct tourism revenue in the 10 years of her adult life. Tourism makes forest personnel highly accountable and generates millions of dollars for conservation. Tiger tourism has the best anti-poaching units, operating vehicles with keen guides eight hours a day. Enchanting Travels firmly believes the way forward is to welcome local communities into the tourism equation, to enforce sustainable and compassionate practices, and to educate visitors about the magnificent species and lands they are discovering. We hope to share one of our many global wildlife destinations with you in the future; a future populated by thriving species of every stripe, feather and fin. The 5 Best Family Vacation Destinations In The World - That You AND The Kids Will Love! Stay updated on the latest travel news and experiences by signing up for our email newsletter below.